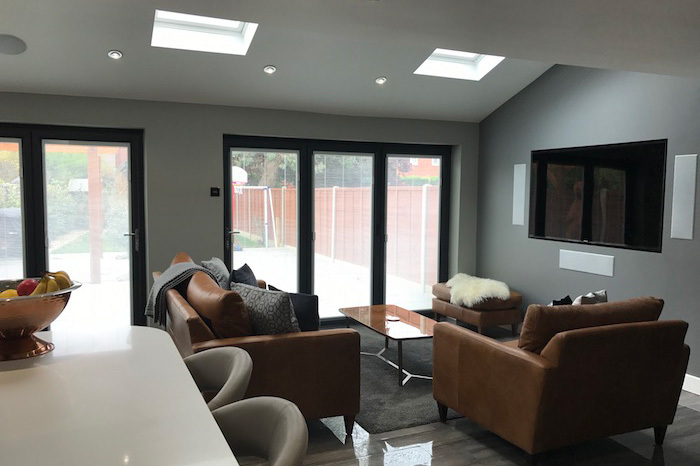 Our clients were looking to extend their 1960’s semi-detached home in Oxford and convert their existing kitchen and dining room into a large open plan kitchen, dining and entertaining space that opened up onto their patio and garden area via aluminium bi-folding doors. 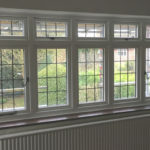 We had already installed anthracite grey windows throughout this Oxford property and our clients wished to match these with some anthracite grey aluminium bi-folding doors with integral blinds and as their large new room would be used frequently they wished to add the integral blinds to give them additional privacy. 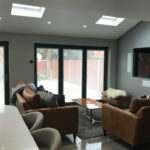 Our clients very much wished to create a spacious open plan room that also opened up into the garden. 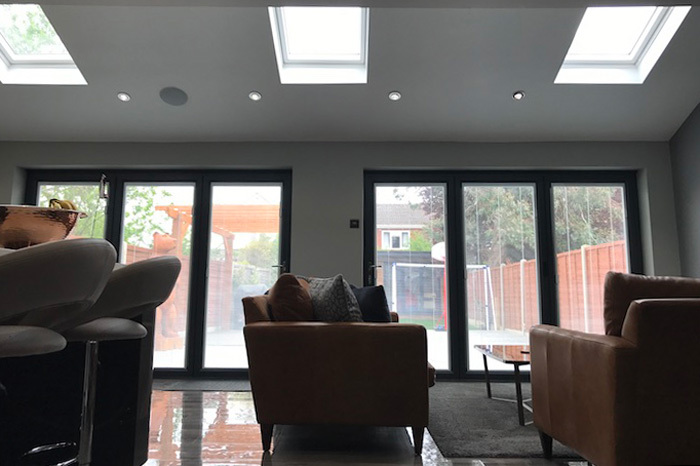 It was decided that two sets of aluminium bi-folding doors with integral blinds would offer them lots of natural light, with greater flexibility, door opening options, and aid in defining the space into different areas. 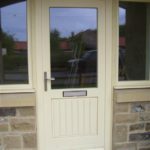 Our clients chose to have aluminium bi-folding doors due to the fact that the material is strong, resistant to flexing or twisting and suited to variable temperatures. 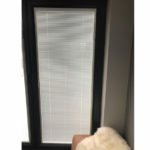 It is also obviously a lightweight material ensuring that the whole family is able to open and close the doors with ease. 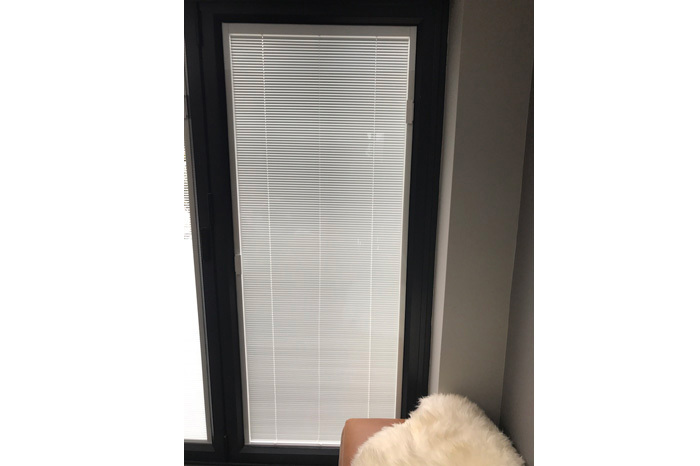 The integral blinds also contribute to the flexibility of the room as they can be fully opened so that the blinds are not visible, closed for privacy or tilted to aid in blocking sunlight when the television is in use. 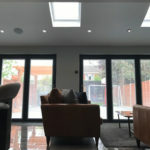 This extension has obviously given our clients a larger and more spacious light filled home, as well as adding considerable value to their property. 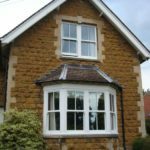 The main benefit for our clients is that they now have a great living/entertaining space that has changed the way that they live in their property. 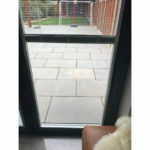 They can fully open up the rear of the property onto the patio and garden when the weather allows trans-forming this space and making it feel even larger. 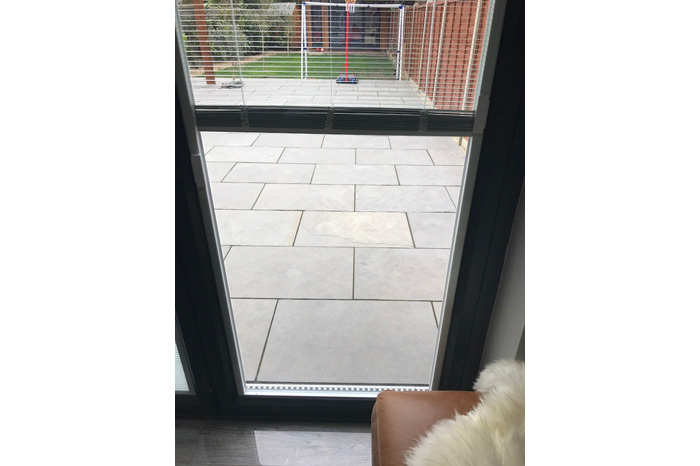 The aluminium bi-folding doors with integral blinds are extremely simple to open and close and slide smoothly along the track. 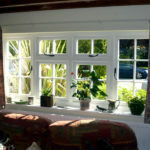 They also look fantastic, allow lots of natural light into the room and are nice and compact when fully open. 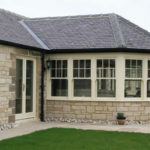 Bi-folding doors do give a sleek and modern look to any extension. 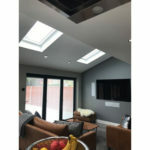 The electronic Velux windows add more light whilst still ensuring that the extension feels like an additional room. 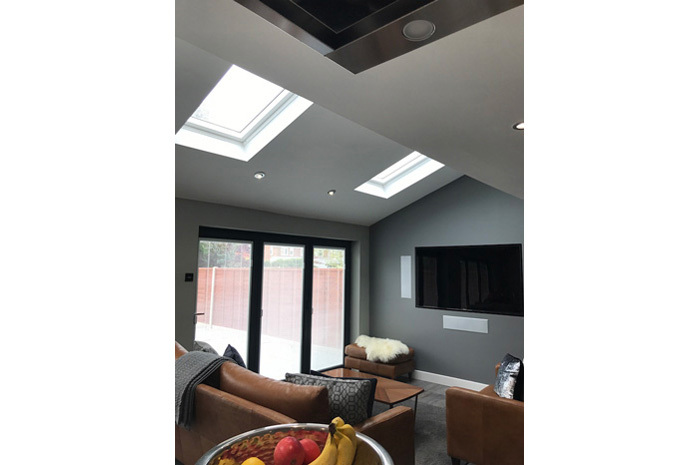 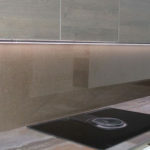 They are also easy to open and close with a wireless touchscreen control that can be moved around the home and have sensors so that if you do leave them open; they will close automatically should it start to rain.